Chevrolet Citation - модельный ряд, комплектации, подробные технические характеристики по годам выпуска как новых, так и автомобилей с пробегом. Chevrolet Citation 2.5 AT 3AT 3dr HB 3AT 90 л.с. 1980 г. 1980 г.
Chevrolet Citation 2.5 AT 3AT 3dr HB 3AT 84 л.с. 1981 г. 1981 г.
Chevrolet Citation 2.5 AT 3AT 3dr HB 3AT 90 л.с. 1982 г. 1982 г.
Chevrolet Citation 2.5 AT 3AT 3dr HB 3AT 92 л.с. 1983 г. 1985 г.
Chevrolet Citation 2.5 AT 3AT 5dr HB 3AT 90 л.с. 1980 г. 1980 г.
Chevrolet Citation 2.5 AT 3AT 5dr HB 3AT 84 л.с. 1981 г. 1981 г.
Chevrolet Citation 2.5 AT 3AT 5dr HB 3AT 90 л.с. 1982 г. 1982 г.
Chevrolet Citation 2.5 AT 3AT 5dr HB 3AT 92 л.с. 1983 г. 1985 г.
Chevrolet Citation 2.5 AT 3AT Coupe 3AT 90 л.с. 1980 г. 1980 г.
Chevrolet Citation 2.5 AT 3AT Coupe 3AT 90 л.с. 1982 г. 1982 г.
Chevrolet Citation 2.5 AT 3AT Coupe 3AT 92 л.с. 1983 г. 1984 г.
Chevrolet Citation 2.5 MT 4MT 3dr HB 4MT 90 л.с. 1980 г. 1980 г.
Chevrolet Citation 2.5 MT 4MT 3dr HB 4MT 84 л.с. 1981 г. 1981 г.
Chevrolet Citation 2.5 MT 4MT 3dr HB 4MT 90 л.с. 1982 г. 1982 г.
Chevrolet Citation 2.5 MT 4MT 3dr HB 4MT 92 л.с. 1983 г. 1985 г.
Chevrolet Citation 2.5 MT 4MT 5dr HB 4MT 90 л.с. 1980 г. 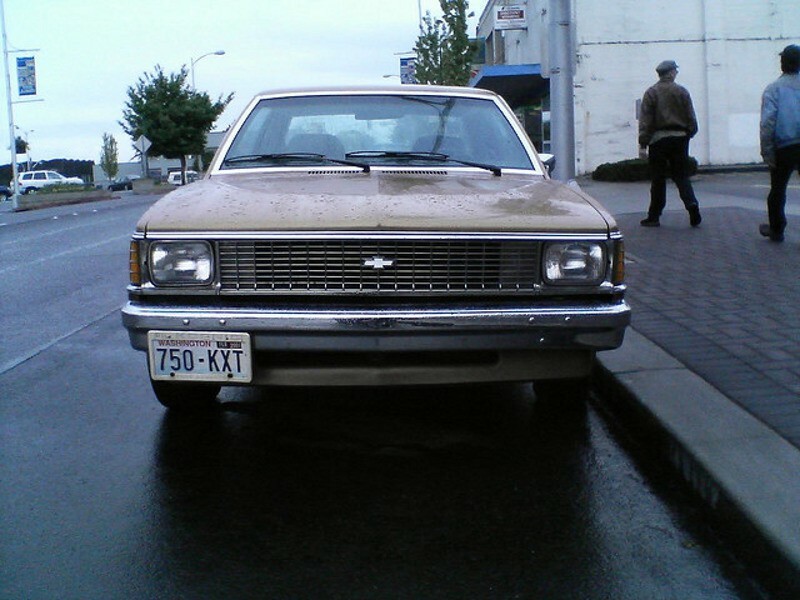 1980 г.
Chevrolet Citation 2.5 MT 4MT 5dr HB 4MT 84 л.с. 1981 г. 1981 г.
Chevrolet Citation 2.5 MT 4MT 5dr HB 4MT 90 л.с. 1982 г. 1982 г.
Chevrolet Citation 2.5 MT 4MT 5dr HB 4MT 92 л.с. 1983 г. 1985 г.
Chevrolet Citation 2.5 MT 4MT Coupe 4MT 90 л.с. 1980 г. 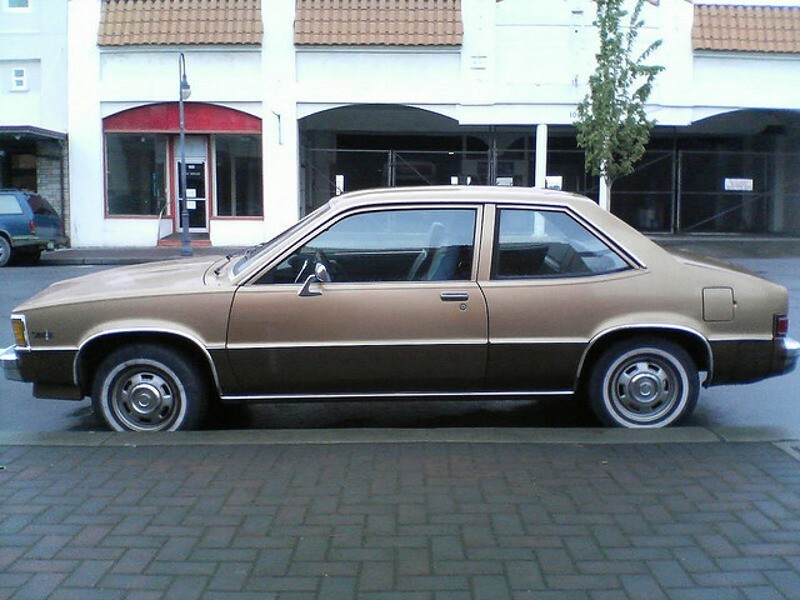 1980 г.
Chevrolet Citation 2.5 MT 4MT Coupe 4MT 90 л.с. 1982 г. 1982 г.
Chevrolet Citation 2.5 MT 4MT Coupe 4MT 92 л.с. 1983 г. 1984 г.
Chevrolet Citation 2.8 AT 3AT 3dr HB 3AT 115 л.с. 1980 г. 1980 г.
Chevrolet Citation 2.8 AT 3AT 3dr HB 3AT 110 л.с. 1981 г. 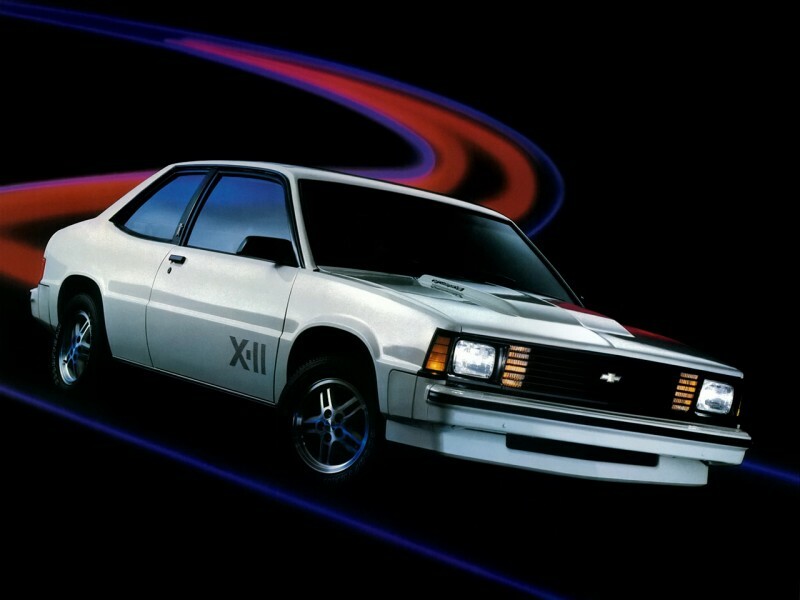 1981 г.
Chevrolet Citation 2.8 AT 3AT 3dr HB 3AT 112 л.с. 1982 г. 1985 г.
Chevrolet Citation 2.8 AT 3AT 5dr HB 3AT 115 л.с. 1980 г. 1980 г.
Chevrolet Citation 2.8 AT 3AT 5dr HB 3AT 110 л.с. 1981 г. 1981 г.
Chevrolet Citation 2.8 AT 3AT 5dr HB 3AT 112 л.с. 1982 г. 1985 г.
Chevrolet Citation 2.8 AT 3AT Coupe 3AT 115 л.с. 1980 г. 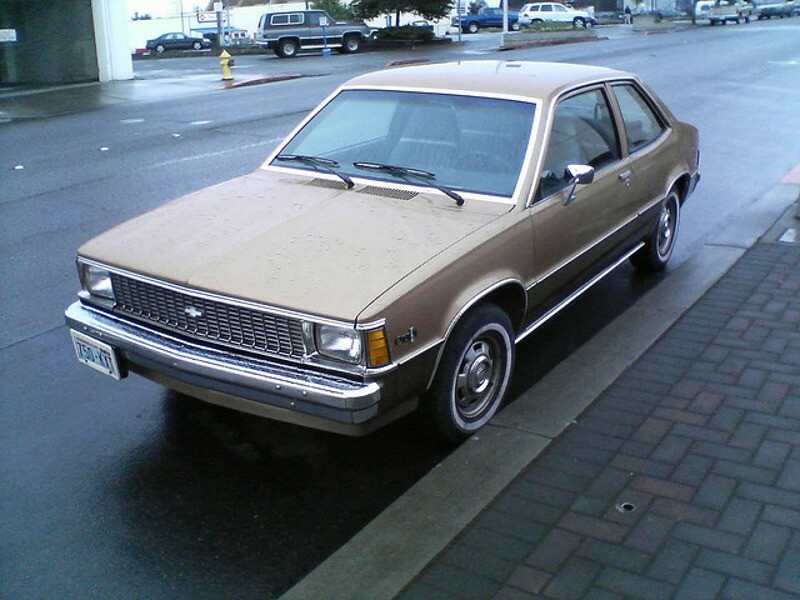 1980 г.
Chevrolet Citation 2.8 AT 3AT Coupe 3AT 112 л.с. 1982 г. 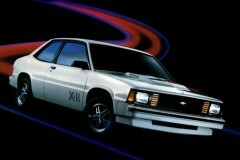 1984 г.
Chevrolet Citation 2.8 MT 4MT 3dr HB 4MT 115 л.с. 1980 г. 1980 г.
Chevrolet Citation 2.8 MT 4MT 3dr HB 4MT 110 л.с. 1981 г. 1981 г.
Chevrolet Citation 2.8 MT 4MT 3dr HB 4MT 112 л.с. 1982 г. 1985 г.
Chevrolet Citation 2.8 MT 4MT 5dr HB 4MT 115 л.с. 1980 г. 1980 г.
Chevrolet Citation 2.8 MT 4MT 5dr HB 4MT 110 л.с. 1981 г. 1981 г.
Chevrolet Citation 2.8 MT 4MT 5dr HB 4MT 112 л.с. 1982 г. 1985 г.
Chevrolet Citation 2.8 MT 4MT Coupe 4MT 115 л.с. 1980 г. 1980 г.
Chevrolet Citation 2.8 MT 4MT Coupe 4MT 112 л.с. 1982 г. 1984 г.
Chevrolet Citation 2.8 X11 AT 3AT 3dr HB 3AT 135 л.с. 1981 г. 1984 г.
Chevrolet Citation 2.8 X11 AT 3AT 3dr HB 3AT 130 л.с. 1985 г. 1985 г.
Chevrolet Citation 2.8 X11 AT 3AT Coupe 3AT 135 л.с. 1982 г. 1984 г.
Chevrolet Citation 2.8 X11 MT 4MT 3dr HB 4MT 135 л.с. 1981 г. 1984 г.
Chevrolet Citation 2.8 X11 MT 4MT 3dr HB 4MT 130 л.с. 1985 г. 1985 г.
Chevrolet Citation 2.8 X11 MT 4MT Coupe 4MT 135 л.с. 1982 г. 1984 г.